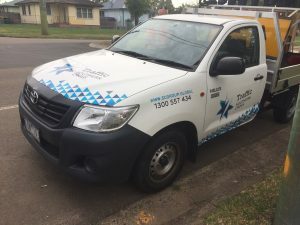 Why use Southern Cross Group’s Traffic Control Services? Southern Cross Group offer comprehensive Traffic Control services 24/7. 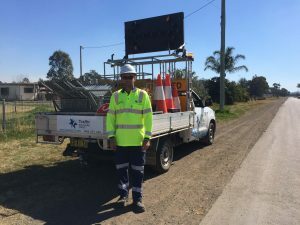 Southern Cross Group’s proven experience in analysis, planning and implementation of traffic control services provide solutions for our clients. Our traffic control services are fully accredited and are available all year round. We work with road authorities, councils, commercial, construction, industrial, retail and entertainment/event clients to develop critical management plans for controlled traffic requirements. Smooth passage flow and safety of motorists and pedestrians, minimizing public hazards and maximising operational efficiency is paramount. Southern Cross Group staff are dedicated and committed to maintaining high standards. 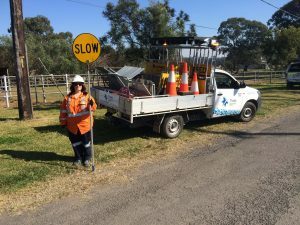 Our Traffic Control Services provide a safe and healthy workplace environment, work with Quality Management Systems and we provide integrated solutions to meet the unique needs of our clients. To ensure the quality and integrity of our services, we have implemented a certified Quality Management System. Our systems are designed to support and continuously improve our integrated services, in compliance with relevant legislation, regulations, codes of practice and to the applicable standards. As a testament to our ongoing commitment to quality and management excellence, our Quality, Environmental and OH&S Management systems have each been independently verified by Best Practice Certification to meet or exceed Australian standards.